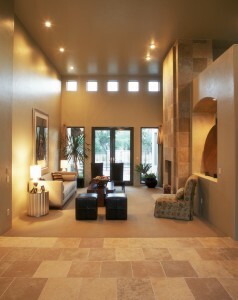 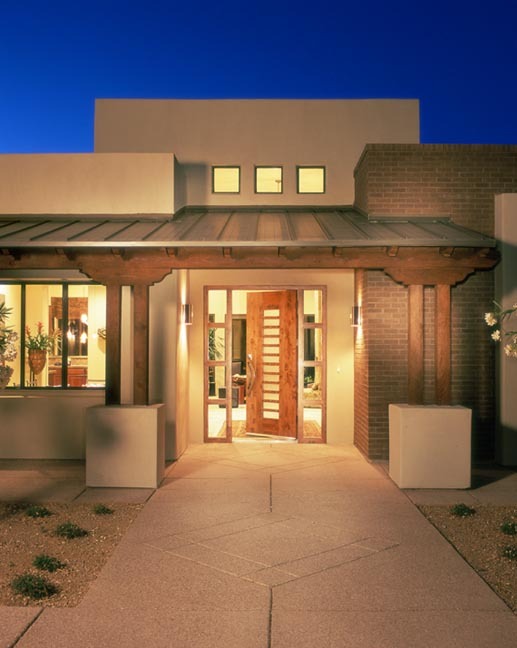 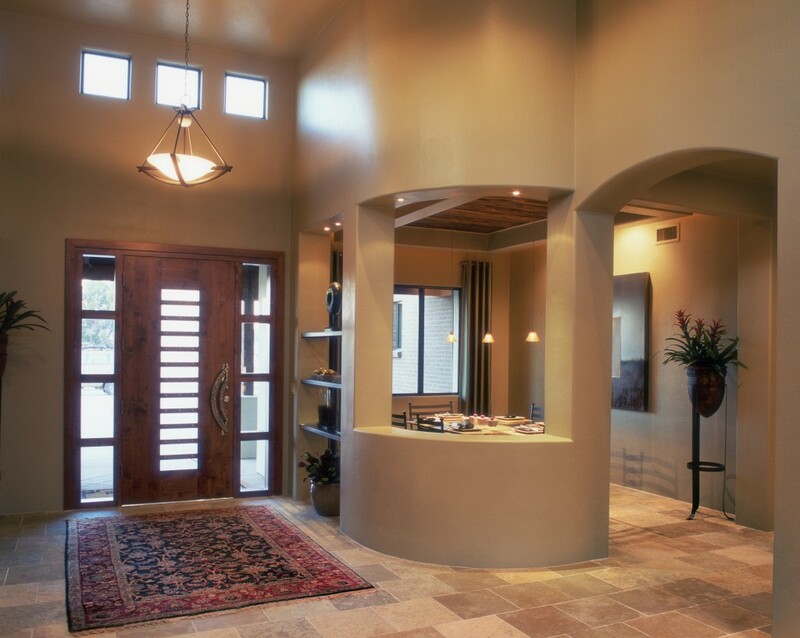 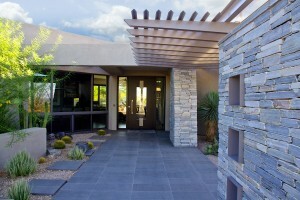 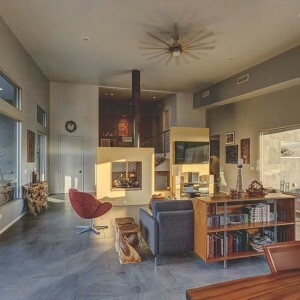 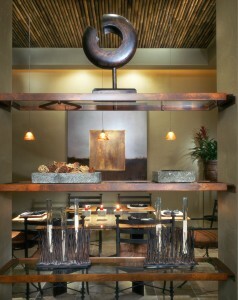 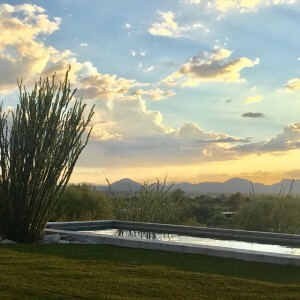 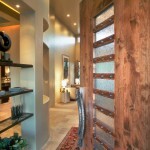 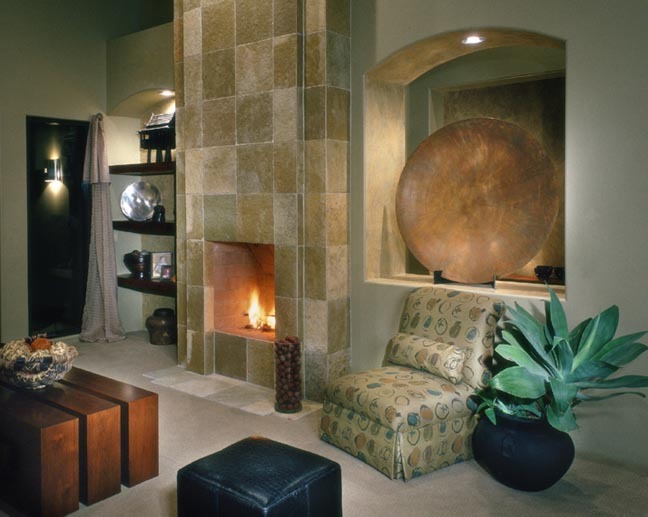 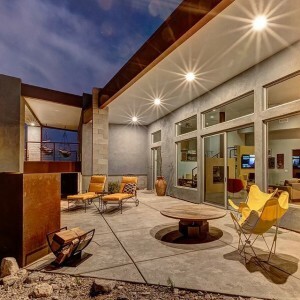 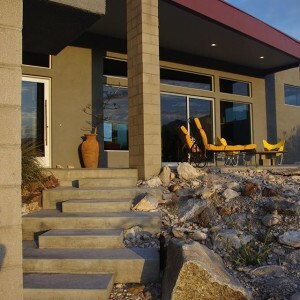 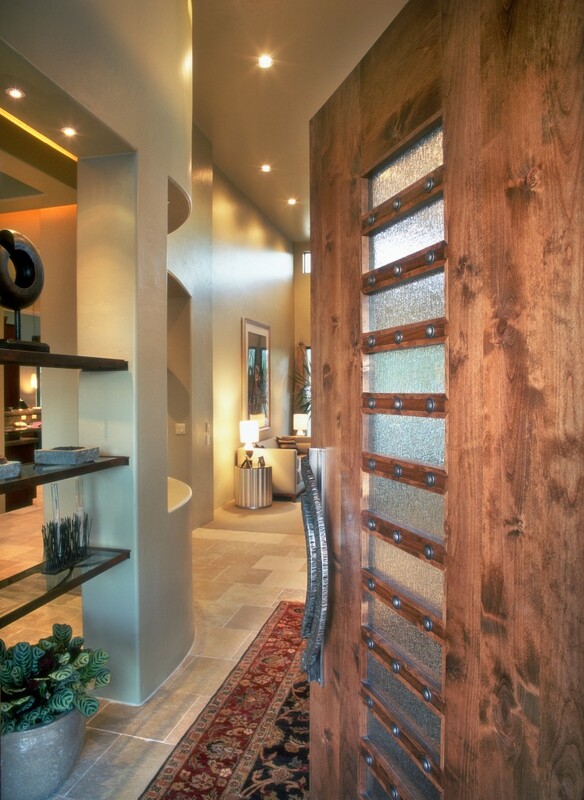 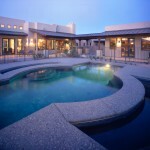 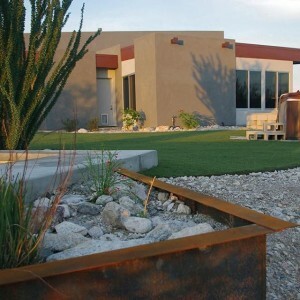 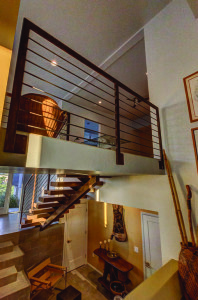 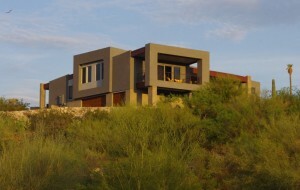 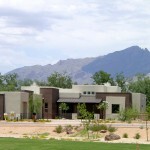 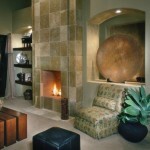 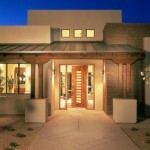 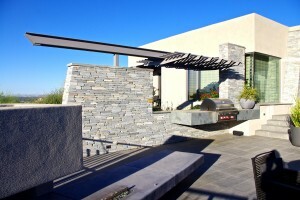 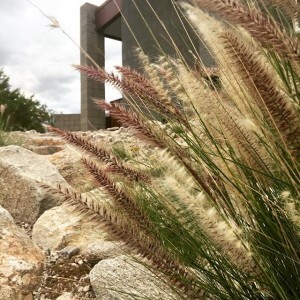 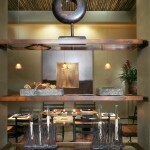 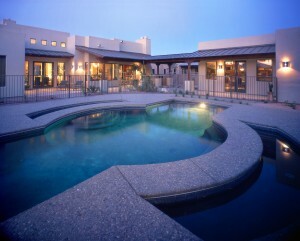 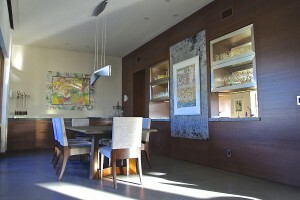 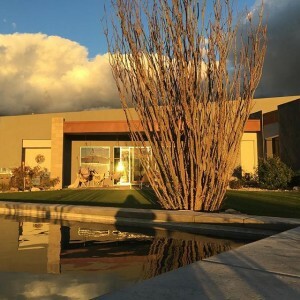 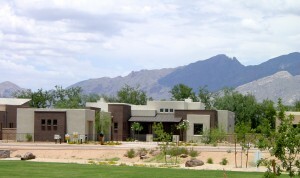 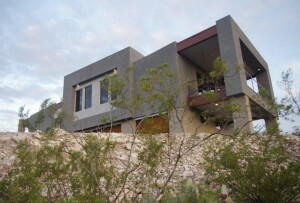 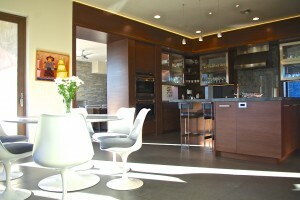 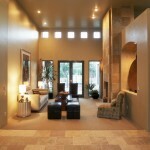 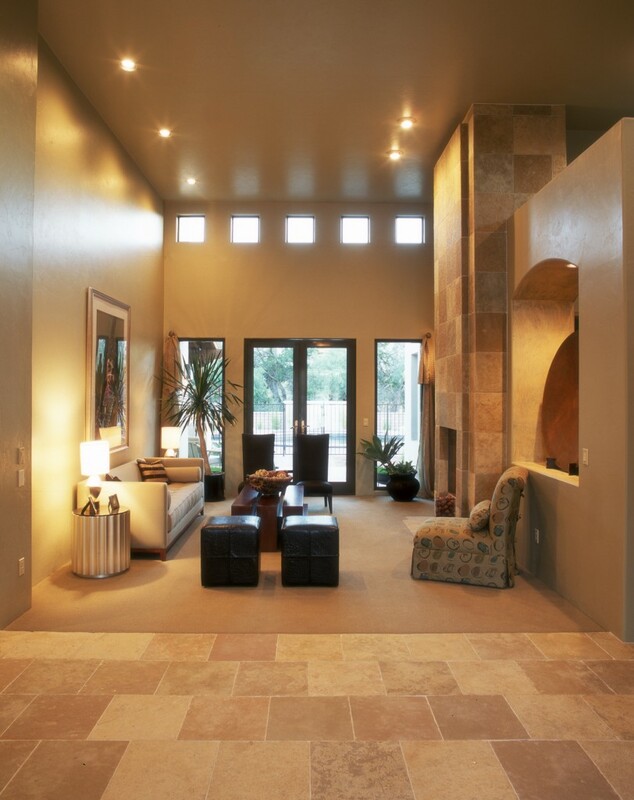 This 3,492 square foot residence is fashioned in a desert contemporary style. 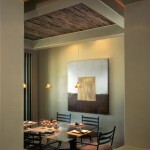 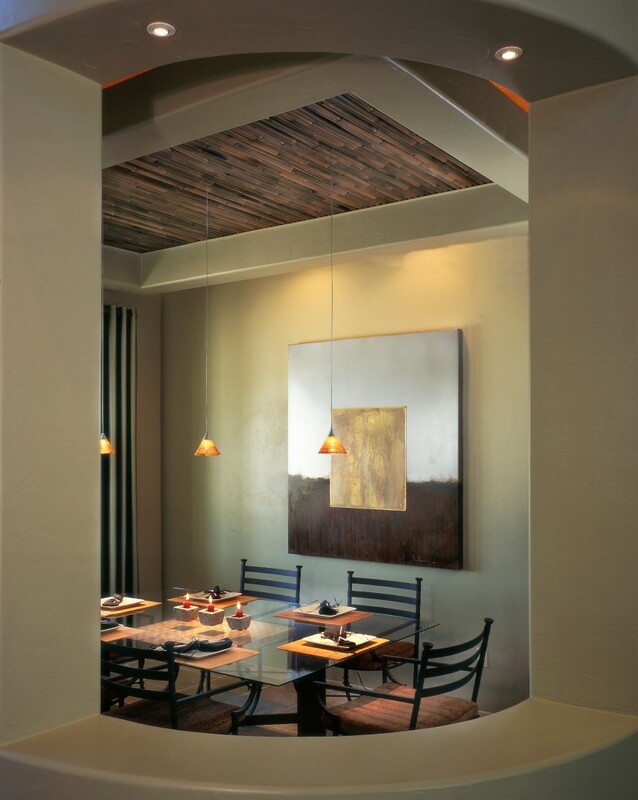 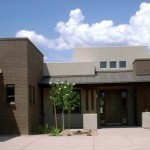 The architecture, both inside and out reflects the local history of the Tucson community. 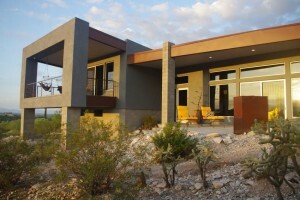 The residence is surrounded by desert views and mountain vistas, and the floor plan promotes interaction between indoor and outdoor spaces. 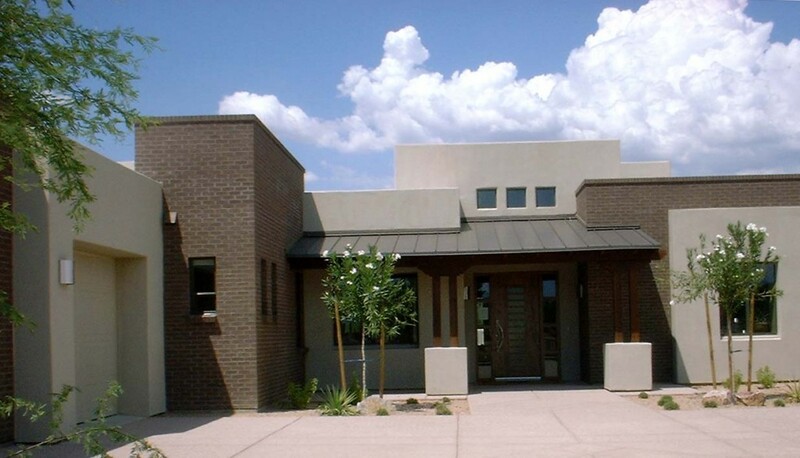 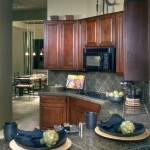 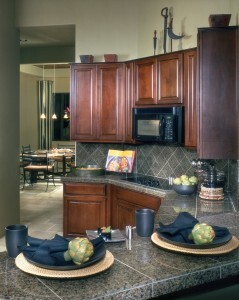 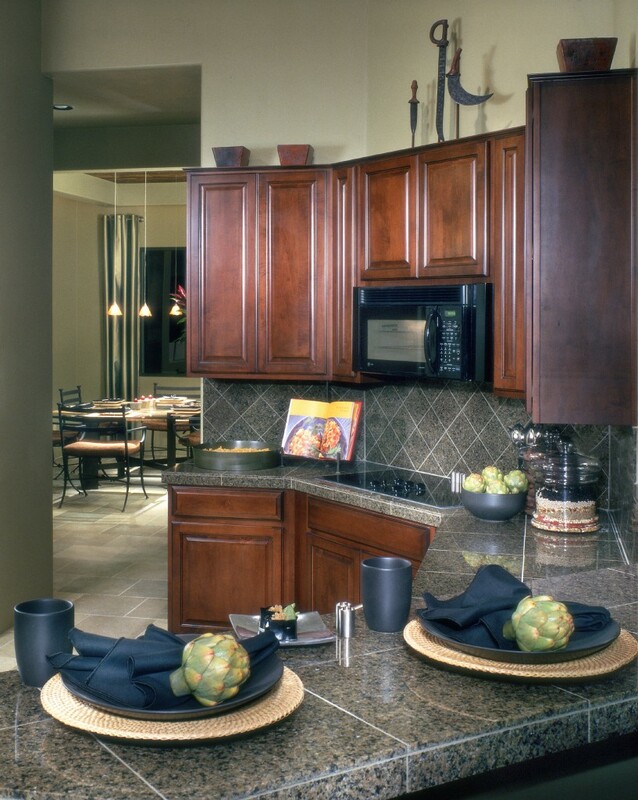 In 2001, this home received the Best in American Living Platinum Award for best single family, detached home.